There is a case to be made for transparency. Nonprofits are naturally conflicted about how much to say. Donors are hard to acquire and even harder to renew. The pressure to meet budget is fierce. There is a lot riding on doing things the way we always have. Here is a case for seeing things differently. How much is a passionate donor worth compared to someone who just gave because a friend asked them to? 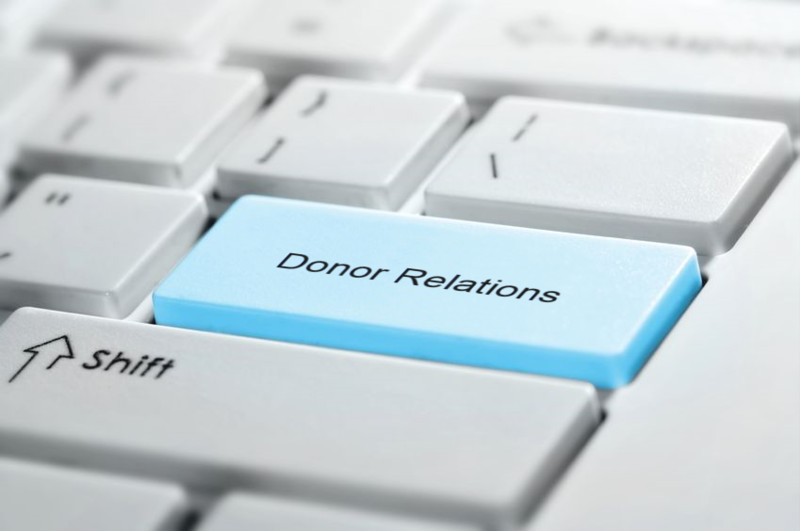 Are our donors our partners? So what if we treat donors as responsible partners. We tell them what we know. How much we spend on lighting bills and rent. What it’s like trying to get foundation grants. What our salaries are, and why we pay them. We give them our budget, and let them ask questions. We tell them what their money pays for. Yes, it really does keep the lights on. And we aren’t afraid to fire difficult donors (credit to Seth Godin for this idea). And give them their money back. “I’m sorry you don’t like how we do business. Here is a full refund. Maybe this just isn’t for you.” What if we spend our time on the passionate people, who know that their money is making this thing happen? What if, instead of worrying about saying thank you seven times after every donation, we honour the money we’re given with information? Honest information. Information that helps our partners make informed decisions. via Fire Your Donors | Josh Bowman |.